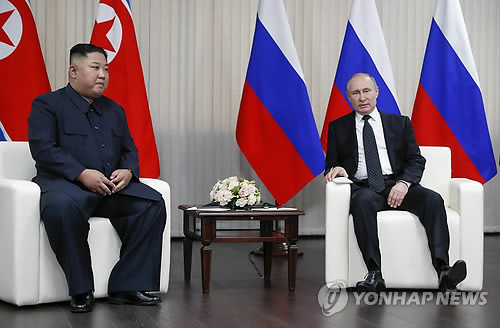 The following is the second summary of major stories moved by Yonhap News Agency on Tuesday. 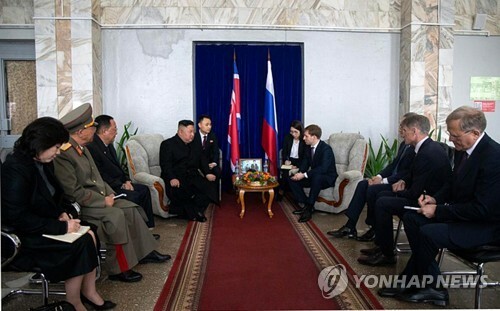 SEOUL -- South Korean Foreign Minister Kang Kyung-wha is pushing for one-on-one talks with her American counterpart, Mike Pompeo, in Poland later this week, her ministry announced Tuesday, as Pyongyang and Washington plan for a second summit. 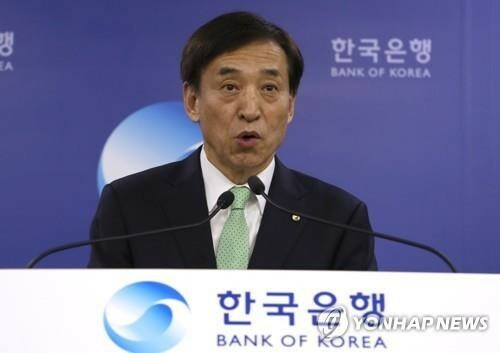 Kang is scheduled to visit Warsaw for a U.S.-sponsored ministerial meeting on peace and security in the Middle East on Wednesday and Thursday. 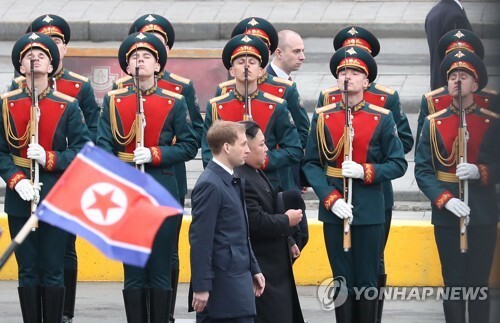 HANOI/BEIJING/SEOUL -- Vietnam's top diplomat was on his way to North Korea Tuesday amid reports that North Korean leader Kim Jong-un appears to be set for a state visit to the Southeast Asian country late this month. Foreign Minister Pham Binh Minh, who doubles as Vietnam's deputy prime minister, boarded an Air Koryo flight bound for Pyongyang at an international airport in Beijing, after arriving in the Chinese capital on an Air China flight earlier in the day. (2nd LD) Will N.K. leader use Chinese plane or his own to fly to Vietnam for Trump summit? SEOUL/HANOI -- North Korean leader Kim Jong-un flew to Singapore on a rented Air China plane, instead of his aged official jet, last June for his first summit with U.S. President Donald Trump. What he will use to travel to Vietnam's Hanoi for a second meeting with Trump is a point of speculation that will likely remain a mystery until his arrival there. SEOUL -- Seoul will likely face an uphill battle to bring the Summer Olympics back to its soil in a joint bid with North Korea, with variables, ranging from volatile inter-Korean relations to budgets, expected to get in the way. The nation's capital beat out Busan, South Korea's second-largest city, in a vote by the Korean Sport & Olympic Committee (KSOC) on Monday, to become the South Korean candidate city for the 2032 Summer Olympics. 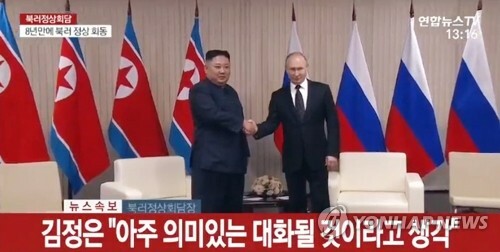 The two Koreas have agreed to put together a joint bid for the Olympics, and Pyongyang is expected to be the North Korean candidate. SEOUL/GOSEONG -- A group of religious leaders, civic group officials and lawmakers travelled to North Korea on Tuesday to hold a joint new year event with their North Korean counterparts. 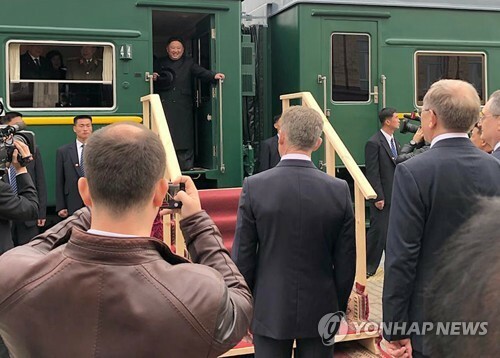 Buses carrying the delegation, composed of about 250 South Koreans, crossed the eastern inter-Korean border at around 11 a.m. to Mount Kumgang on the North's east coast for a two-day stay there. SEOUL -- South Korea's foreign ministry said Tuesday that National Assembly Speaker Moon Hee-sang's recent remarks on the issue of Japan's wartime sexual enslavement of Korean women were intended to underscore the need for the neighboring country's "sincere attitude" in addressing the long-simmering issue. In an interview with Bloomberg last week, Moon urged Japanese Emperor Akihito to make a personal apology to Korean victims forced into sexual servitude during World War II, calling him the "the son of the main culprit of war crimes." SEOUL -- Lee Jae-yong, vice chairman of Samsung Electronics Co., has met with United Arab Emirates Crown Prince Sheikh Mohammed bin Zayed Al Nahyan to discuss ways to cooperate in the technology sector, official reports said Tuesday. Crown Prince of Abu Dhabi posted a photo of his meeting with Lee in Dubai, where the World Government Summit 2019 is underway, on his Twitter account early Tuesday (Seoul time).